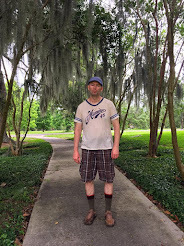 Zombie Logic From Thomas L. Vaultonburg, Outsider Poet: Rhino Poaching Must End. 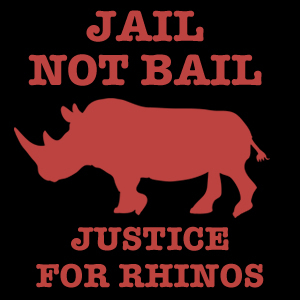 Justice For Rhinos. Rhino Poaching Must End. Justice For Rhinos. This week the police in Johannesburg broke into an apartment and seized ten rhinoceros horns meant to be exported as a source of "medicine." 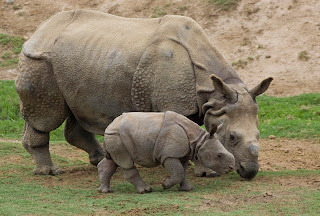 Rhinoceros poaching has become an epidemic in Africa, and even though nations like South Africa are tightening and beginning to more stringently enforce their laws, countries like Vietnam and China are very permissive to importing such illegally obtained so-called medicines. So far this year over 200 rhinos have been poached in South Africa alone. My awareness of this epidemic has been raised recently because I wrote a playful childrens book about rhinos dedicated to a small boy I know whose pudgy arms and legs reminded me of a rhinoceros. But the more I read about the poaching of Rhinoceroses and how few there really are left, the more I realize I have to actually do something about this. 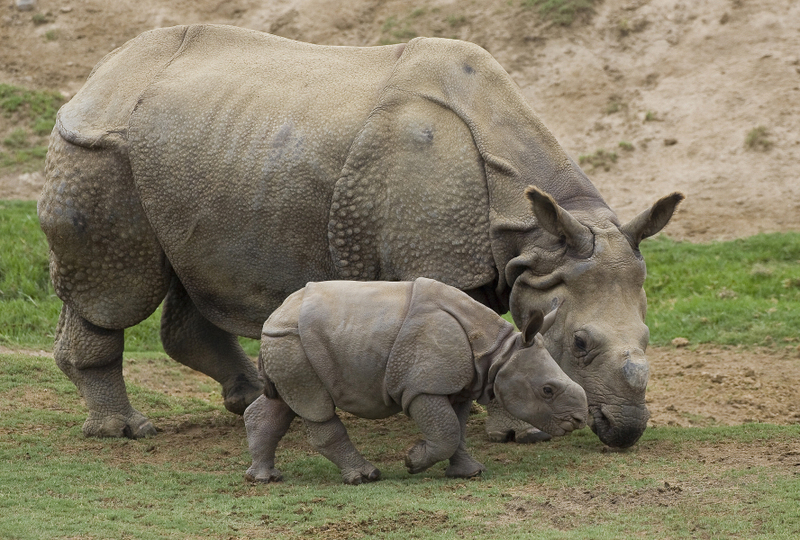 There are now less than 30,000 of these magnificent animals left on planet Earth. Make your voice heard.